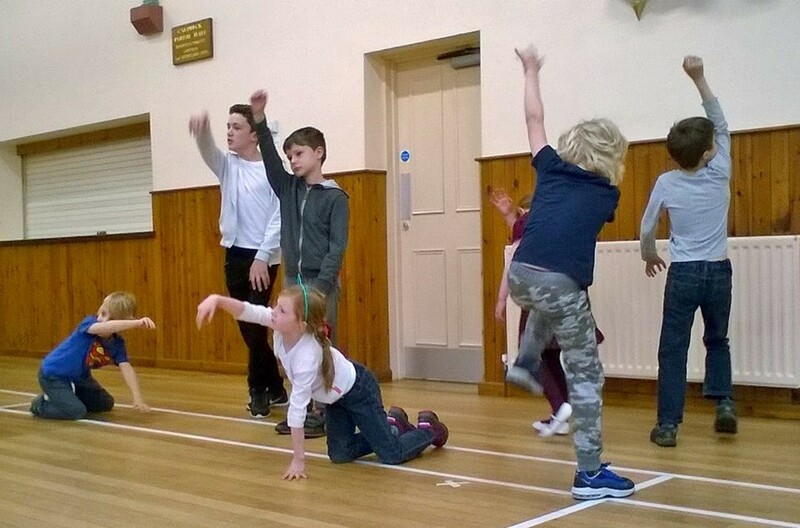 This didn’t put off, 40 plus children and young people from taking part in our annual playscheme. The Easter Activities Programme was distributed at the 4 schools in the area, advertised on the website and on the local noticeboards and emailed to all those on the youth database. The dates were also included in the April calendar of events. The programme featured 8 different activities, many of which were back by popular demand! 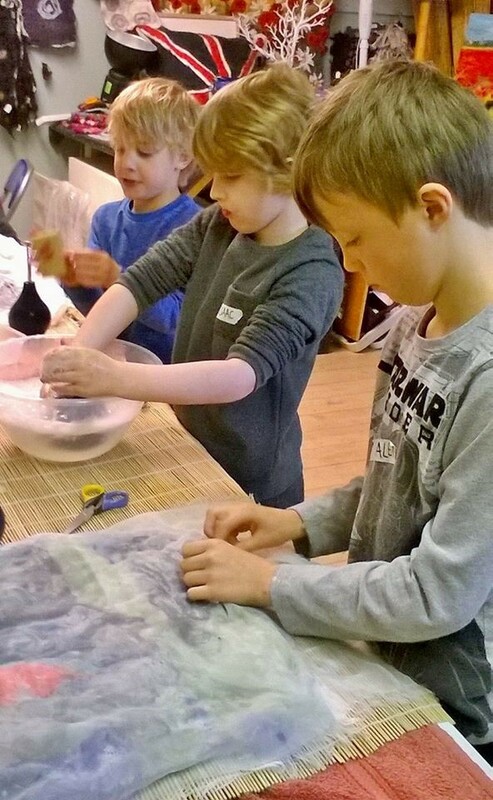 As always, parents were asked to pay a small amount for their child/children to attend an activity (between £3 and £5) to help keep the costs down along with funding from Cumbria County Council’s Allerdale Community Fund and the Frances C. Scott Trust. 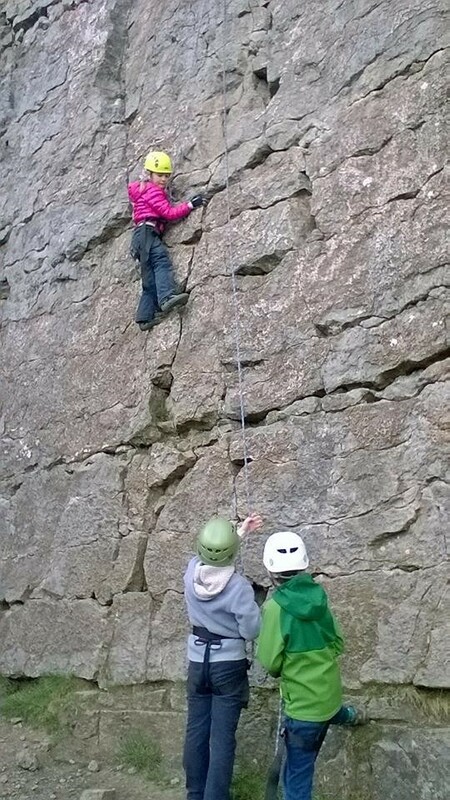 This year rock climbing has been the most popular with 30 children climbing at Sandale near Ireby with Mick Stockdale of Keswick Adventures. Drama, craft at Hesta Scene, archery, horse riding, tennis coaching and Roc Sculpting have also been popular! Many thanks to Gillian Skillicorn – our new Youth Coordinator!